New Year, New Food! Not for you of course, your pet! We want to do a FOOD SWAP promotion with you! If you're a PP customer, or new-customer, and you haven't tried our pet food this deal is for you! You get a free 5# bag of CANIDAE Under the Sun and 2 coupons to use on your next purchase (one 15% off and one 10% off). We guarantee if you stick with our food for 3 months you'll see better coat and skin, more energy and overall improved health! Are you in? Let's kick off the year with healthier habits! If you would like to try another formula or brand we have free samples and the same coupon special applies for your first and second bag! Check out our other food options HERE! Check in at Spectators to receive your glass and wrist band. Participants will receive special deals on shopping and dining! Premium Pets is not only participating but we are also selling tickets for the event! Save the Date and bring your friends! Celebrate the season with Premium Pets and Hello Belle! Visit our neighborhood pet shop with your pets and friends for our Halloween activities and most importantly, TREATS and the HELLO BELLE TRUCK! Costumes not required but certainly encouraged for all pets! 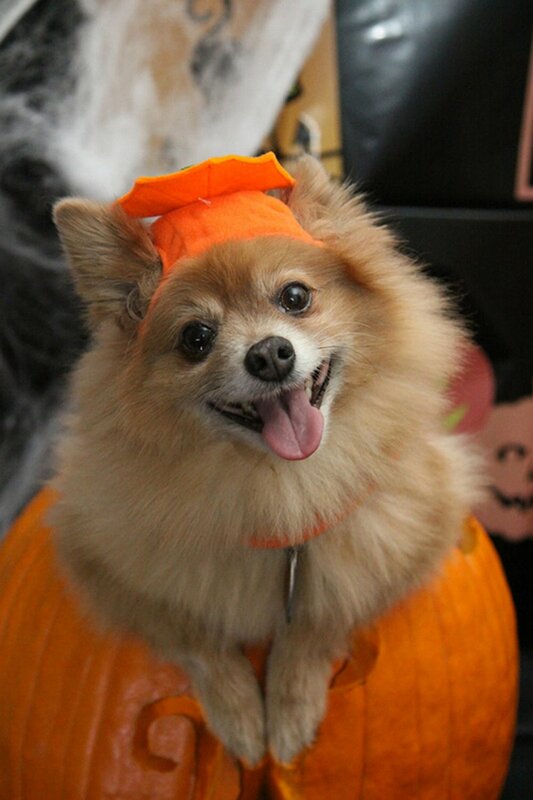 Bring your pet in costume to receive 10% off all toys and treats! It will be a scary good time for all pets and people!! You may enter our pet costume contest for a chance to win our newest toys from Fluff & Tuff! We’ll award 3 winners. Judging will take place between 10 a.m.- 1 p.m.
Plus, we have another treat for all our shoppers! Spend $50 with Hello Belle and you’ll get a FREE Premium Pets self-wash pass good for anytime. If you spend $30 with Premium Pets, you’ll also get a free accessory from Hello Belle! This is no TRICK! If you have questions, please don’t hesitate to call us at 573-896-1092. Join us for our first nail trim event this month! Leslie, with The Dirty Dog Grooming will take care of your dog’s nails for $10-15. No appointment needed. During the event, buy a $10 self-wash pass to use anytime (normally $15) and all fall/halloween cookies are buy 1, get 1. Just mention or show code DIRTYDOG. For more information, call 573-896-1092. Join Us for the Pawty! Stop in Saturday, September 15th between 10 a.m. - 5 p.m. for a fun filled day as we celebrate our one year anniversary!! The Big Cheese food truck will be serving food from 11 a.m. - 4 p.m. We will have cake pops and pup cakes for our guests, as well as party favors! Mystery Drawings will take place throughout the day for FREE washes and discounts on accessories in the store! But Premium Pets is not stopping there! We are giving away ONE year of Diamond Naturals Dog food to ONE lucky winner. To enter to win you must come in the store and fill out our entry form. Entries will be accepted now through September 15th. One winner will be chosen at random, you do not have to be present to win. Thank you for making us your local, pet shop destination! 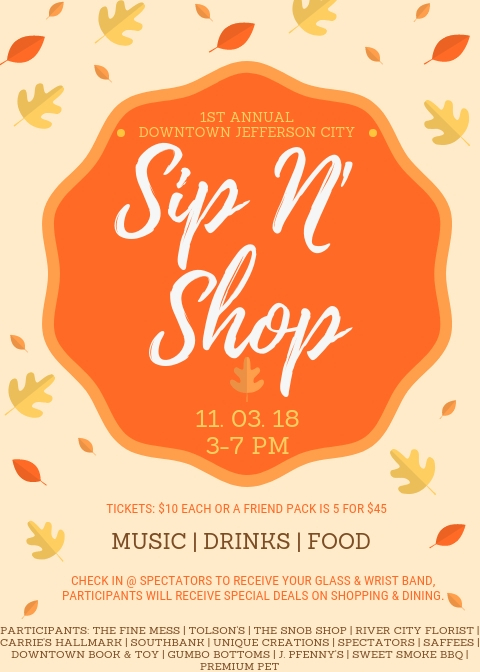 We hope to see you at the event! Join Premium Pets Thursday, June 14 from 5-7 p.m. at the Canterbury Hill Winery and Restaurant for a YAPPY good time! Also joining the pack will be Yadi's Pittie Pals! Get your tickets in advance for $10 online or at the winery. 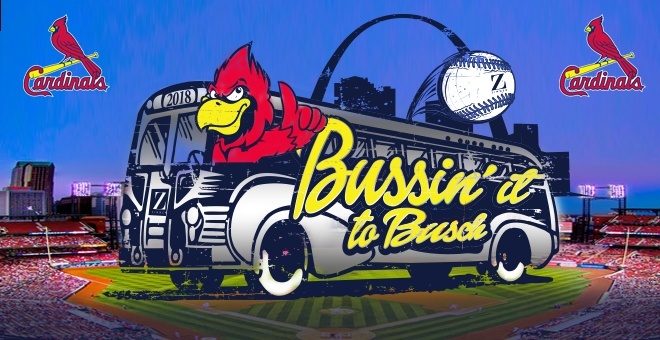 A portion of the ticket proceeds will benefit the animals of Yadi's Pittie Pals. Your dog will receive a goodie bag from Premium Pets and each guest will receive one drink voucher for the winery. Puppers can sample a refreshing CharDOGnay and ZinfanTAIL beverage at the dog bar table! We'll also have dog bottles available for purchase at 10% OFF! While you're enjoying appetizers and beverages on the patio with your four-legged friends, visit with the Yadi crew, meet adoptable dogs, and learn about the joys of becoming a foster. Come see us at Premium Pets at 9a.m. for a Doodle Walk & Donuts! Of course, ALL breeds are welcome!!! The warm weather is here and it's time to release some of your pups energy! Come out to meet up with your Doodle's favorite friends! Donuts and coffee from Grounds & Hounds Coffee Co. will be provided at the shop following the walk! Premium Pets is throwing a communal Gotcha Day party at Avenue HQ for all pets whose owners may not know their actual date of birth. Honor the day you picked up your fur-baby in a special way and celebrate with games, snacks, photos and crafts. Your pet/s are going to have a blast (of course they're welcome)! If you're able, bring gently-used toys from home or donated items so we can share the love with our local pets who are still waiting for their Gotcha Day. 80% of pets will experience a medical emergency in their lifetime. 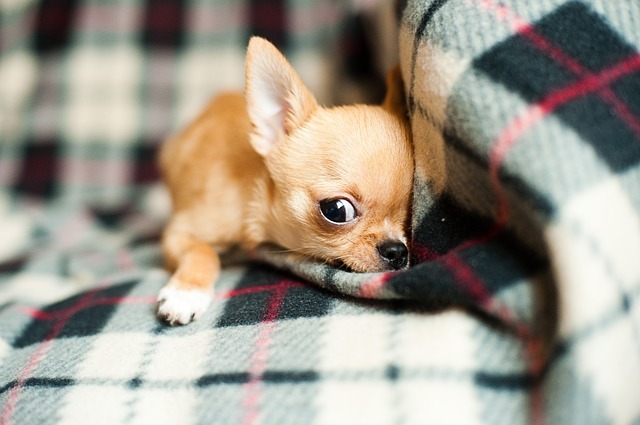 Be a smarter pet parent and find out what pet insurance can cover. Care for all members of the family with pet insurance. Learn about coverage options, preventative plans and how to avoid unexpected out-of-pocket expenses. Tara Varner will tell you all about it and even give you a instant quote so you know how to financially plan for these benefits. JOIN US on SATURDAY and we'll have coffee and donuts for you!